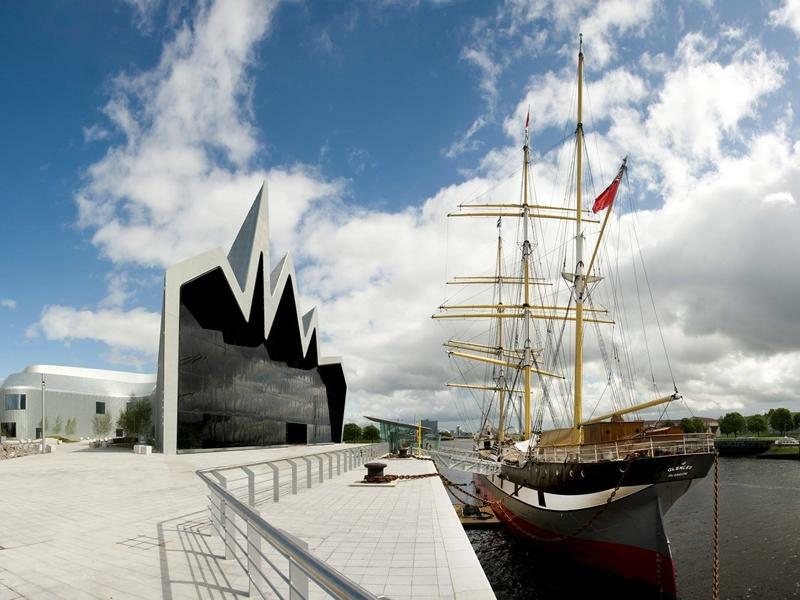 The Tall Ship is berthed alongside the museum, creating a fantastic experience in this stunning setting on the banks of the River Clyde. At Riverside Museum there are over 3,000 objects on display, compared with 1,300 objects at the previous Museum of Transport. These include some old favourites along with some new exhibits to the Collection. One of the new exhibits is the recently acquired South African locomotive, Glasgow Museums’ largest object.